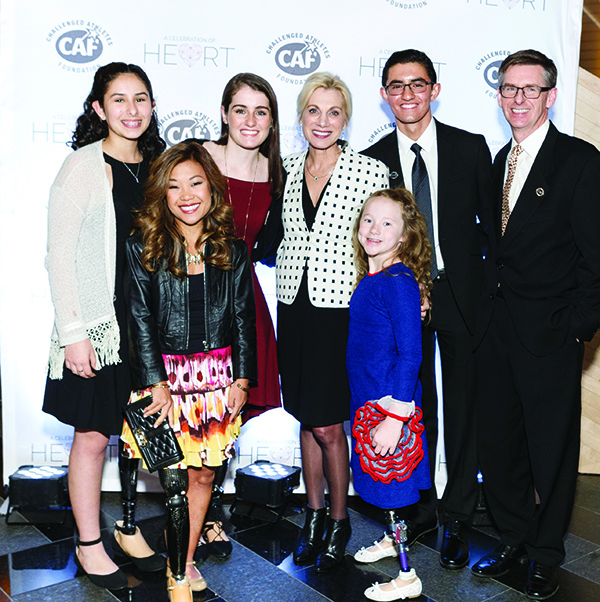 Join us at the second annual Celebration of Heart – a special evening benefitting the Challenged Athletes Foundation. Together, we will empower the next generation of challenged athletes by providing adaptive sports equipment, clinics and mentoring. 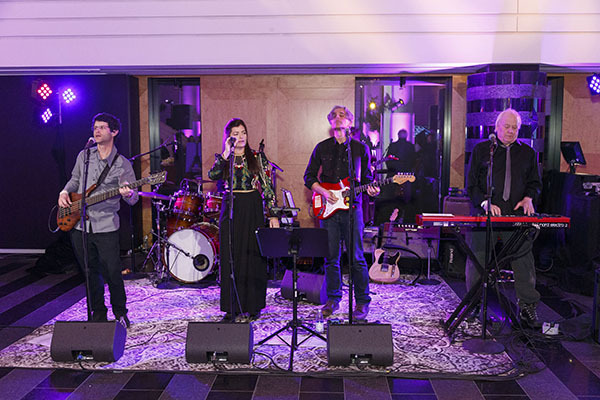 The celebration continues with a bluegrass performance by Mick Hellman and the Well Known Strangers and a craft beer tasting sponsored by Stone Brewery. In 25 years, CAF has raised $100 million and funded over 23,000 grants to athletes with physical challenges of all ages and abilities, in all 50 states and over 40 countries. 14% of grants in NorCal and 28% globally funded to youth athletes. We strive to reach challenged athletes at their youngest ages possible to ensure a full active life. In 2018, 97 different sports were supported like wheelchair rugby, blind surfing, equestrian, sled hockey, adaptive crossfit and many, many more that empower an active lifestyle. desire to transform lives through sport.